What Size Pool Heat Pump Do I Need Gold Coast? A certain place can also affect in buying your ideal pool heat pumps. It affects in a way that certain places have their certain temperatures at certain times. And the colder the temperature you are in, the larger the size of the pool heat pumps you will need. Then what are the ideal pool heat pumps in Gold Coast, you might wonder. Aside from the quality of the product, pool heat pump prices in Gold Coast are also a factor to buy your ideal pool heater. There are cheap heat pumps in Gold Coast that qualities are not compromised. You can easily check several pool heater reviews in Gold Coast on the internet to be guided in buying your ideal pool heater. Check those pool heaters or pool heater companies that have more positive reviews than negative. After all nobody can please everybody, but just as long as the positive outnumbers, in great number that is, the negative reviews. The customer care service is also one of the significant tools in choosing your ideal pool heat pumps. The customer care service should not be limited to what the product offers and what the product is all about. It also should provide technical advice with regards to design and installation because proper installation of your pool heater can optimize its efficiency and longevity. Ideal pool heat pumps always come with warranties. If there’s no warranty offered then you should be wary. However, some companies only offer one package warranty to all the parts of pool heaters. Select a pool heat pump provider that offers warranty to separate parts. Because, for all you know some of the parts in pool heater are supposed to last long as 15 years or more. The ideal case of pool heat pumps should be made with robust and durable material so that the inside and most sensitive parts are securely covered. The ideal pool heat pumps in Gold Coast should be tested and warranted in Australia for their performance and reliability. 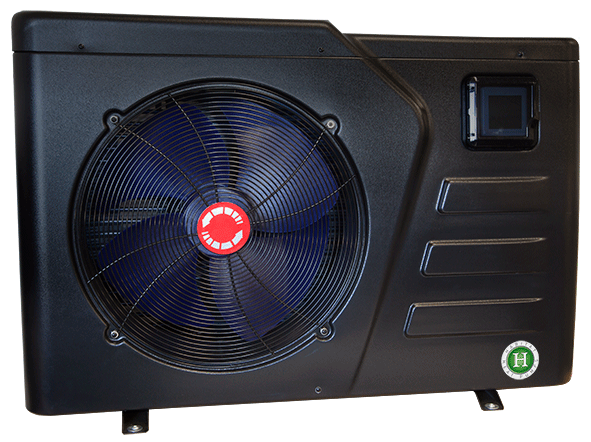 In totality, your ideal pool heat pumps in Gold Coast are easily be found in a store that has been offering quality and durable pool heaters for more than 35 years. The length of the service of a store in providing quality pool heaters can be a testament to the quality of its products.